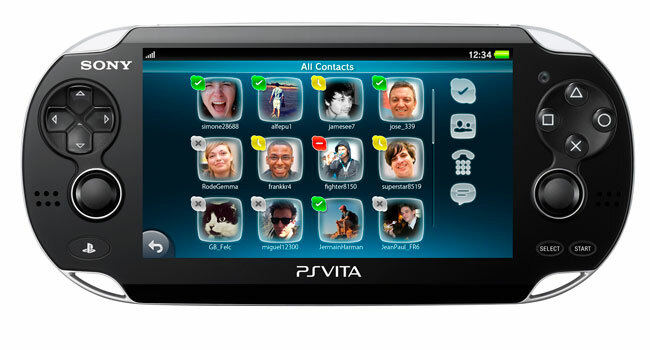 Skype officially released their VoIP app for Sony’s PlayStation Vita which capable of video calls and voice only calls. 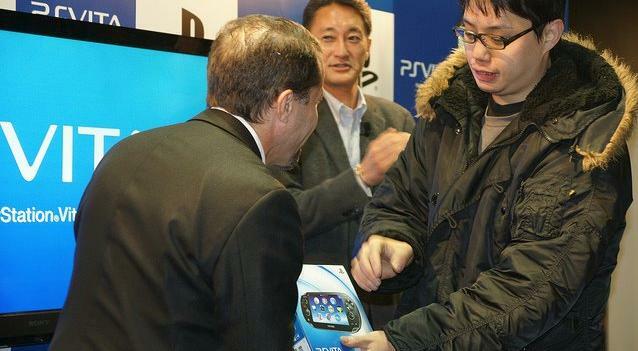 This makes that gaming device into a super portable internet phone using Wi-Fi or 3G connections. Skype app is available for free download from PlayStation Network in US, Europe and Asia. 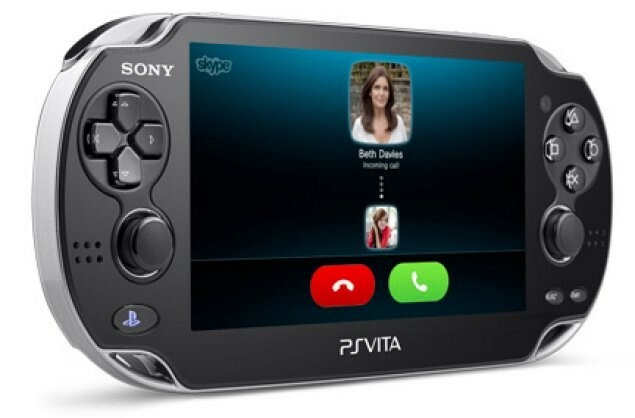 PlayStation Vita’s front and back cameras can be use to make video calls, you can also make your Skype app runs while in the middle of the game or other apps running. “Background mode” allows PS Vita to receive calls while playing a game like Uncharted, and you will see an alert on the upper right part of the screen when someone is calling, by pressing the PS button, it will pause the game and let you answer the call, then resume after you’ve finish talking. Skype-to-Skype calls are free and it is capable of calling a landlines or mobiles if you have credit on your Skype account. 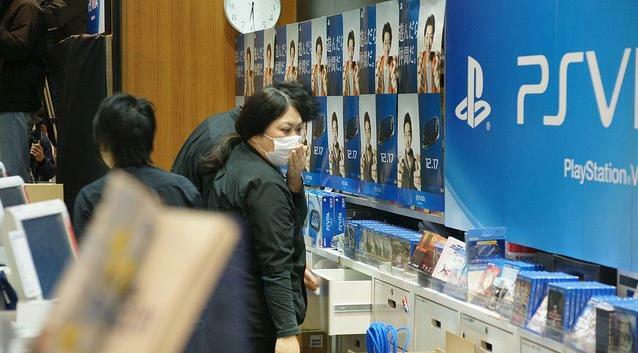 Great news to all gamers, console collectors and Sony fans! 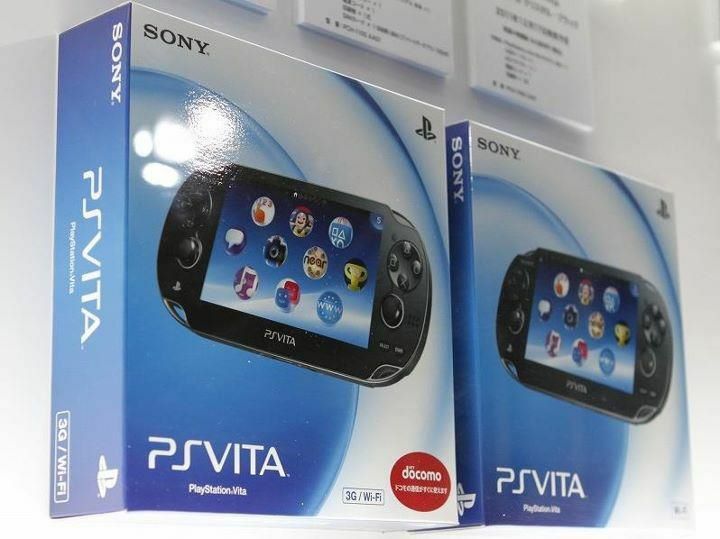 The much awaited Next Generation Portable and the successor of PlayStation Portable is now available here in the Philippines. 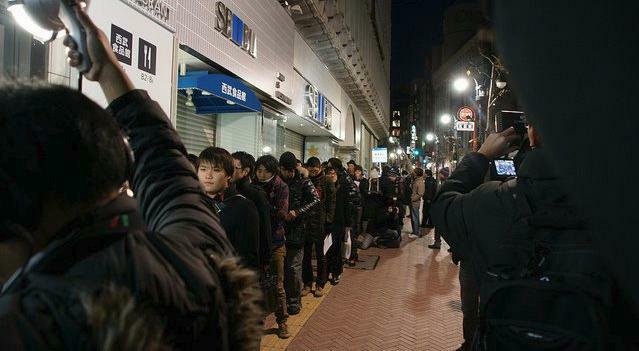 It was first release in Japan on December 17, 2011 with 325,000 units sold in the first few days after the launch. 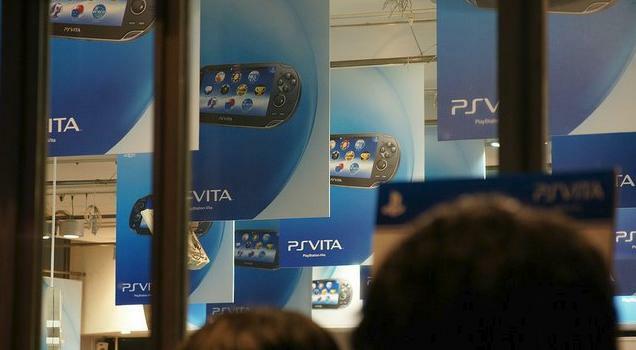 One June 6, 2011 at E3 2011, Sony announced the name of the device would be “PlayStation Vita” along with release information, pricing, features and specs. 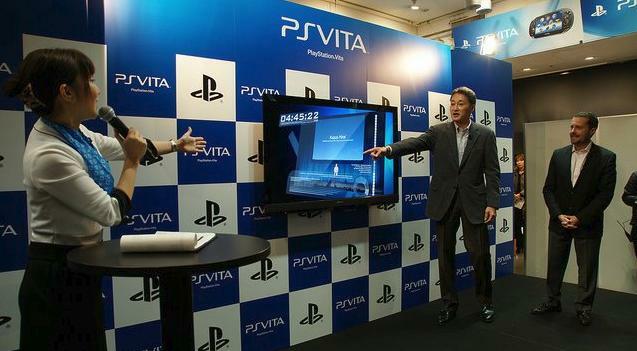 It will be release globally on February 22, 2012 with the pricing of $249 (PS Vita, Wi-Fi only) and $299 (PS Vita with Wi-Fi/3G). 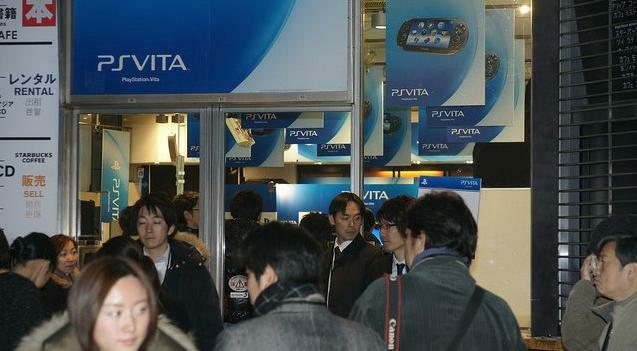 I heard from my friend that PS Vita can now be found in malls nationwide with the price range of Php20,000 to Php18,000. 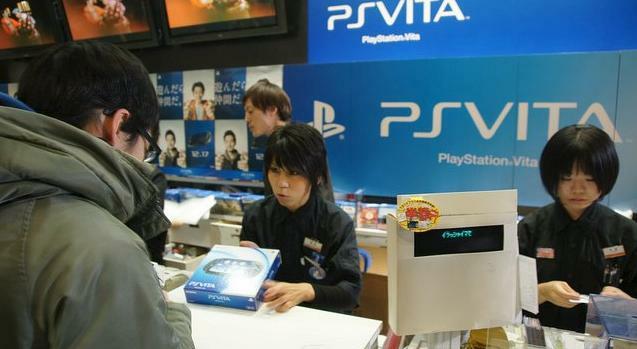 You can also check Widget City online store, they sell PS Vita for only Php17,000. I just want to update the price, my cousin sent me a message that PS Vita is now only P15,300 (Wi-Fi only) when he went to Viramall in Greenhills last week. 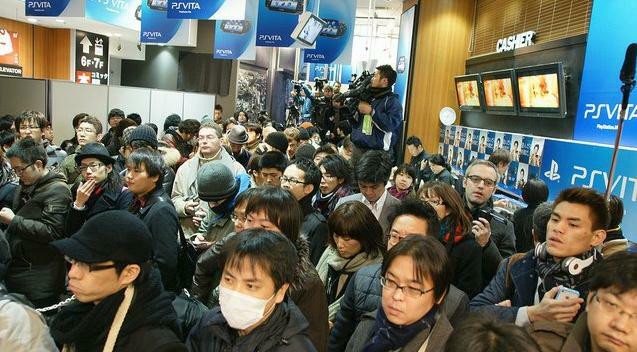 Happenings on PS Vita Japan release day. 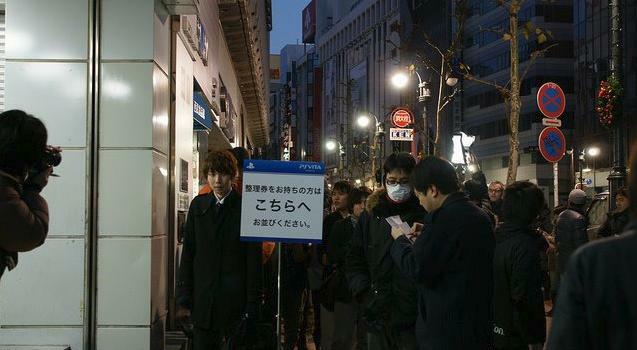 This event shows how great PS Vita is, and imagine the number of people will be waiting outside on US and Europe release day.